Last month saw the announcement of almost £30million in Government funding for V2G projects. Open Energi is part of a consortium which secured funding to develop the first large-scale domestic trial of vehicle-to-grid (V2G) charging in the UK, as part of a three-year, £7million project. The consortium, named PowerLoop, comprises Open Energi, Octopus Energy, Octopus Electric Vehicles, UK Power Networks, ChargePoint Services, Energy Saving Trust and Navigant. Together, our objective is to roll out V2G charging technology to UK electric vehicle (EV) drivers in the next 12 months. Over the course of the three-year project we aim to demonstrate the benefits of using domestic V2G to support the grid, reduce costs and deliver a more sustainable future. A total of 135 V2G chargers will be installed in a ‘cluster’ delivery model that will facilitate research into the impact of widespread EV rollout on the UK’s electricity grid. EV drivers will be able to access a special V2G bundle, Octopus PowerLoop, when leasing a V2G compatible car. A two-way charger will enable the driver to charge their vehicle intelligently, using their vehicle battery to power their home during peak times or sell spare power back to the grid. The project will also focus on the role of EVs in delivering flexibility services to the local network. This smart charging approach means EVs can be managed to the benefit of the system, accelerating the transition to a sustainable energy future, supporting low carbon growth and creating value for the driver. 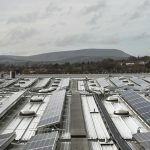 Recent analysis by Open Energi found that EVs could provide over 11GW of flexible capacity to the UK’s energy system by 2030, demonstrating their huge potential as a significant grid resource, able to provide flexibility to support renewable generation, balance electricity supply and demand and alleviate strain on the network at a local and national level. The technological challenge is to drive down the cost of single phase, bi-directional chargers and to develop software that controls the charging of many thousands of batteries distributed around Britain, without impacting drivers. Open Energi will lead on developing a bespoke V2G aggregation platform and will work alongside UK Power Networks towards integrating domestic V2G into their flexibility services. We will draw on our extensive experience of working with businesses to connect, aggregate and optimise industrial equipment, battery storage and generation assets on a second-by-second basis, for participation in Demand Side Response schemes. 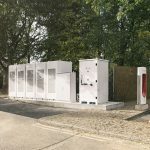 This includes a project at South Mimms Welcome Break Motorway services, on the outskirts of London, where we operate a Tesla Powerpack alongside one of Tesla’s largest and busiest UK charging locations. 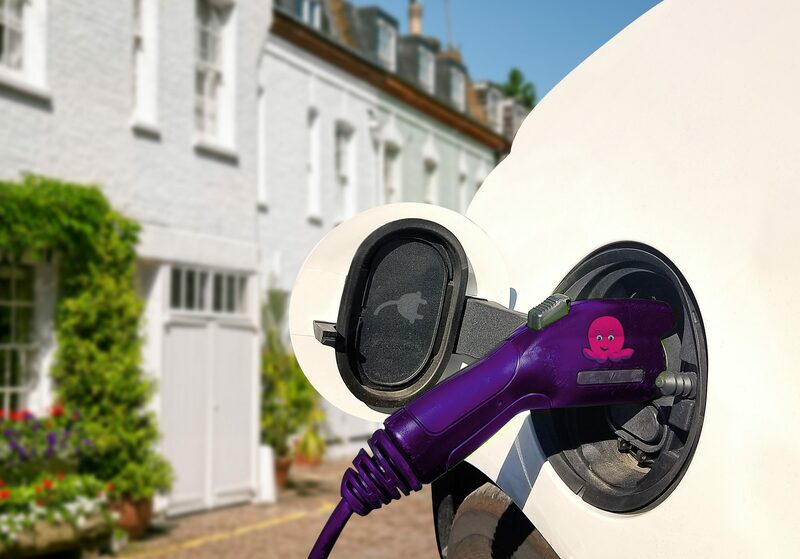 By working with EV owners and the distribution network operator – UK Power Networks – the consortium will demonstrate the beneﬁts of using domestic EV batteries to provide grid ﬂexibility, cheaper transport and energy to homeowners, and help to accelerate the decarbonisation of the UK’s power and transport sectors.